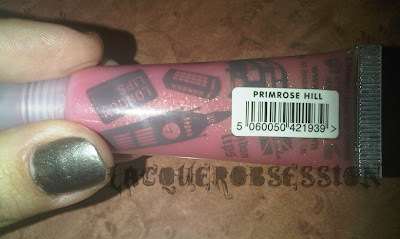 In the package there was an Eyeko London Lips Lip Gloss in the "Primrose Hill" shade. 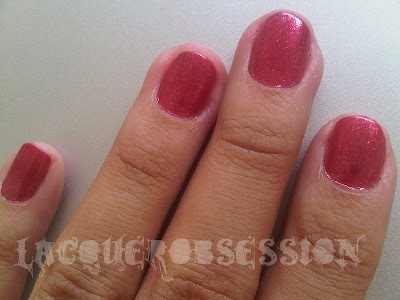 Orly "Garnet Truth" & Claire's "Clean Slate"
Check out the giveaways tab, I updated it earlier. 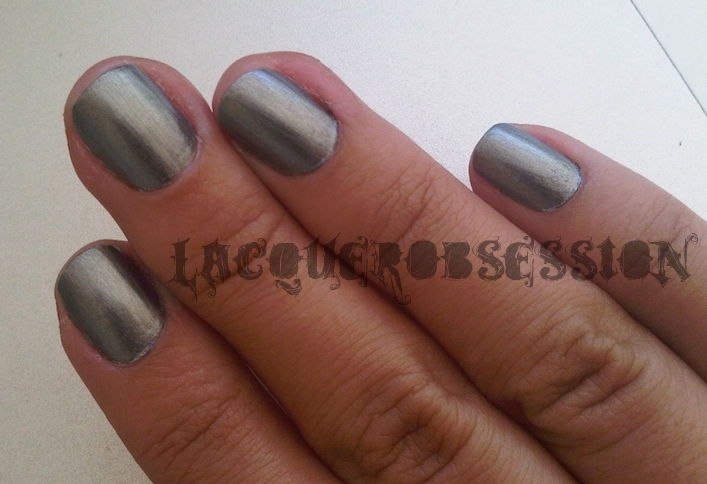 Sally Hansen Xtreme Wear - "Mystic Lilac" & "You Blue Me Away!" Sorry I've been missing for a bit .. procrastination has taken the best of me & college has been consuming most of my time :( Nevertheless, I've been painting my nails with all the pretty new polishes I have gotten these last few months and taking pictures on-the-go :P I think that is how it's going to be like for a while until I get my schedule under control. 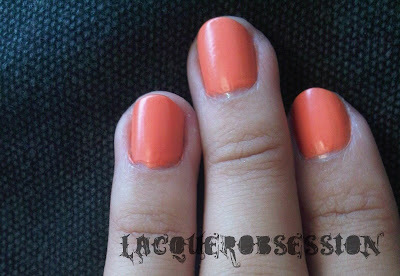 So in my busy schedule I kept forgetting to take proper pictures of this manicure, so I took some on-the-go!! 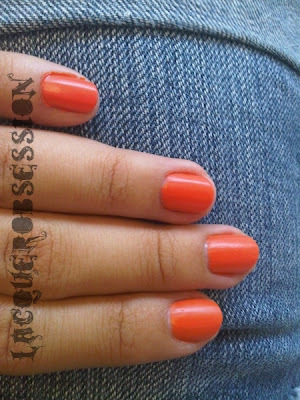 Here is Orly's "Old School Orange" from the Plastix collection. Sorry it took me so long to post this one but school started and it has me busy. 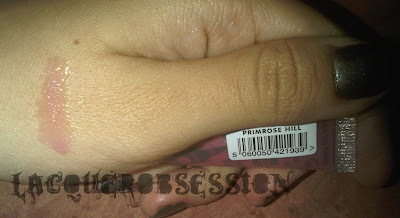 Nevertheless, I am still swatching and taking pics, just at a slower pace. Here is the beautiful Orly "Galaxy Girl" from the Cosmic FX collection. 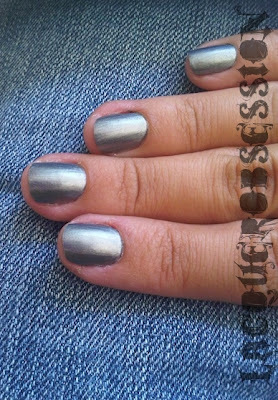 I honestly cannot think of a better name for this polish since in the previous picture it looks exactly like a little galaxy!